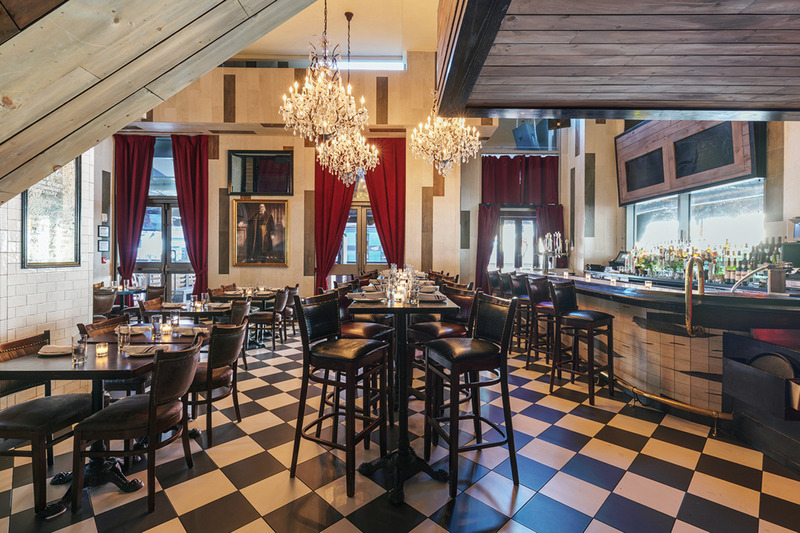 This New Year’s Eve, The Chester, the understatedly trendy eatery, bar and nightlife spot located in New York City’s glamorous Meatpacking District, invites you to celebrate NYE with vivacious bash filled with NYC’s hip party insiders. 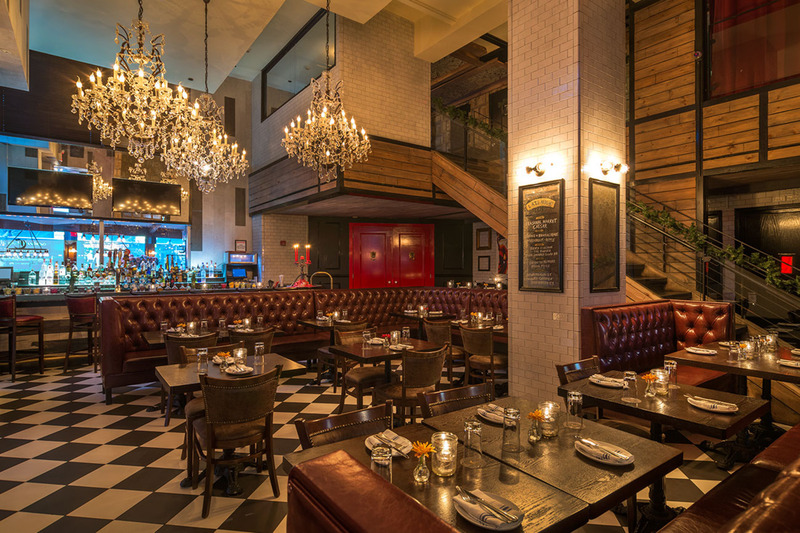 Nestled in the renowned Gansevoort Hotel, The Chester’s inspired menu and chic design, coupled with a fashionably relaxed ambiance, draws NYC partiers with an advanced nightlife tastes. 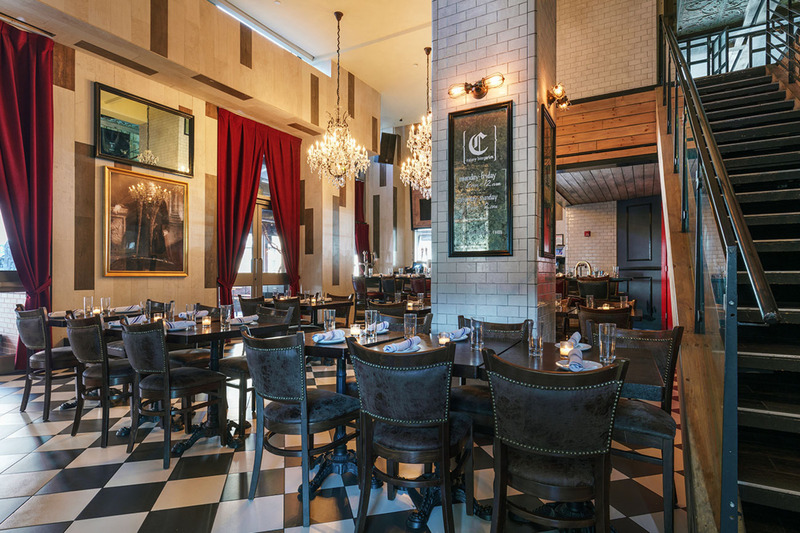 Infused with the glitz of the Meatpacking neighborhood yet radiating an alluring low-key atmosphere, The Chester is this New Year’s perfect locale to revel in cool, high-energy style. 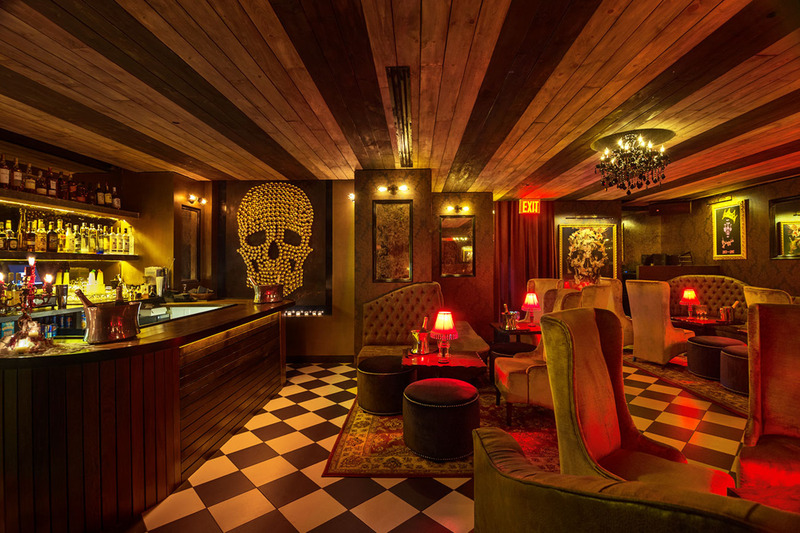 Buy a NYE ticket to this spectacular party. 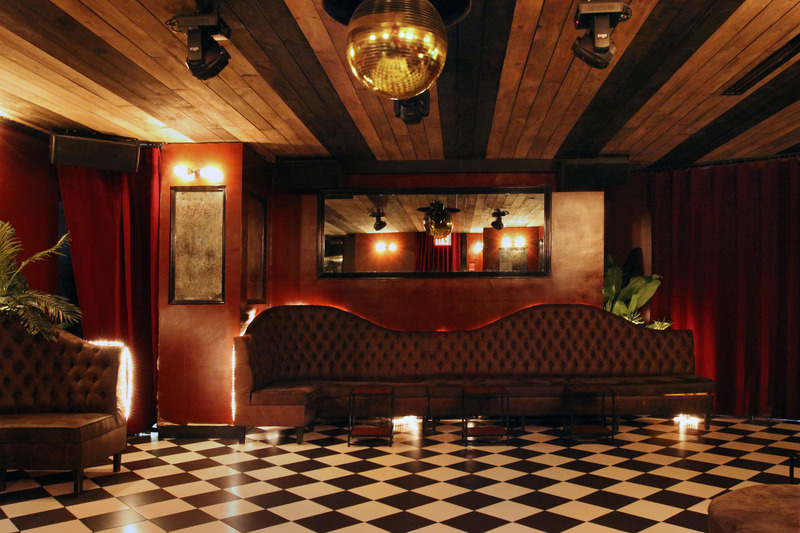 Meatpacking high-style meets NYC Downtown cool at The Chester’s stylish and megawatt New Year’s Eve bash. 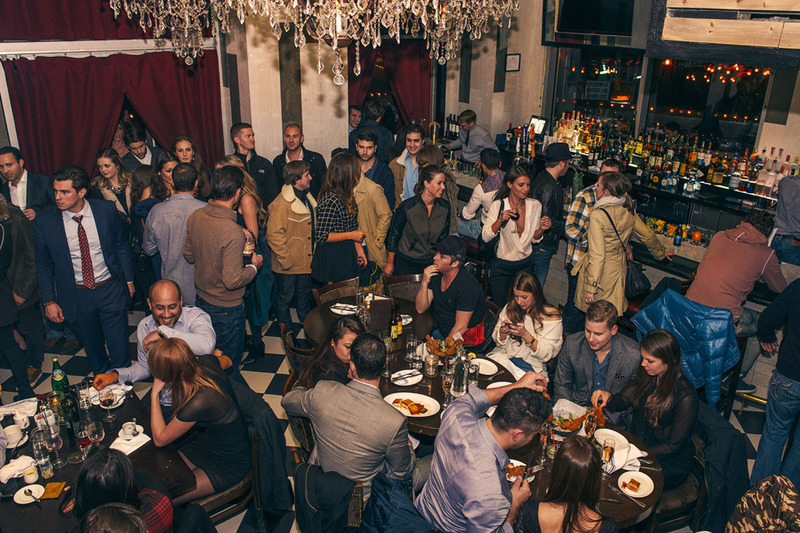 Mingle with New York’s trendy party crowd as you spirit up at the 5-hour premium open bar. 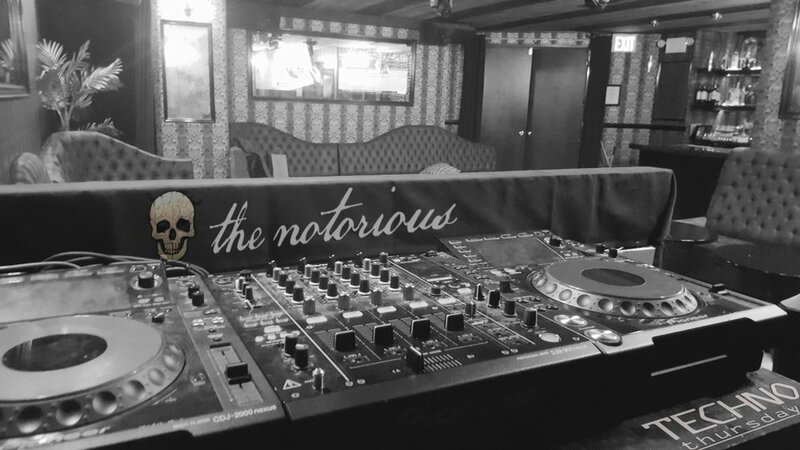 The Chester’s chic space will sizzle as a live DJ spins the hottest beats of Top 40, Hip Hop, House, Mash Ups, drawing guests to their feet and providing a smoldering soundtrack to the night’s festivities. 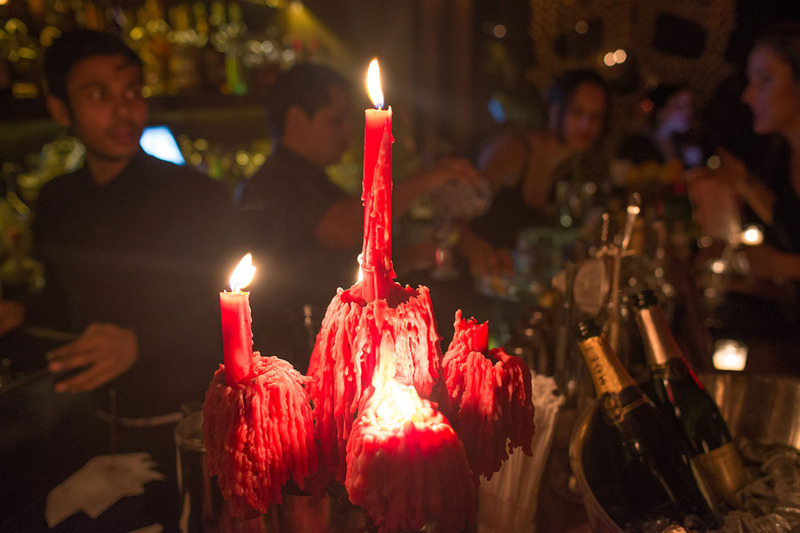 To add some delectable holiday spirit to the high-octane party energy, guests can sample delightful early evening lite fare. 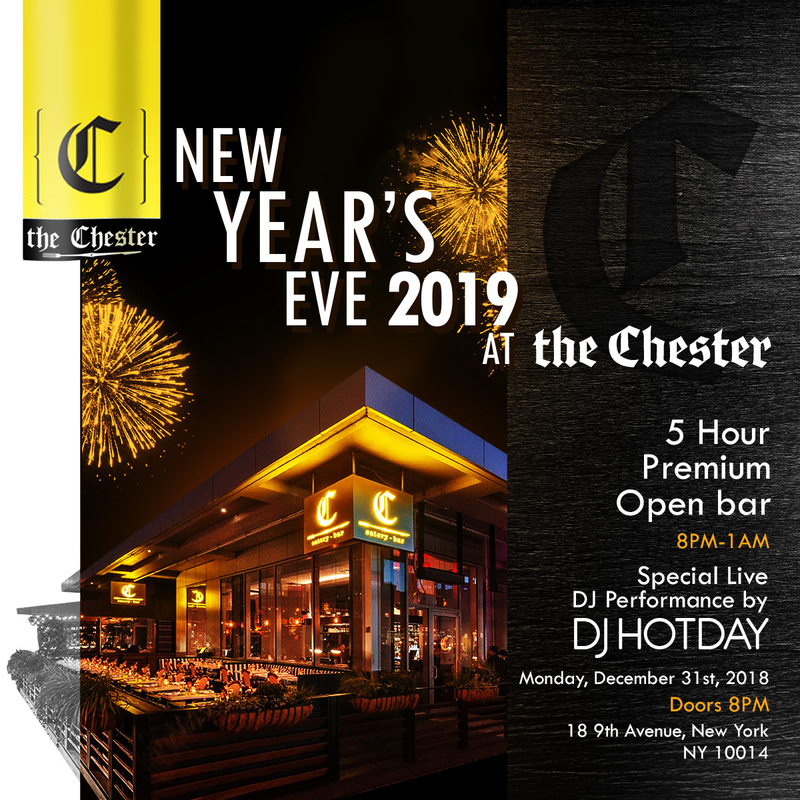 When midnight rolls around, the DJ will lead this trendy crowd in an exhilarating live countdown, topped off with a classic champagne toast, courtesy of The Chester. 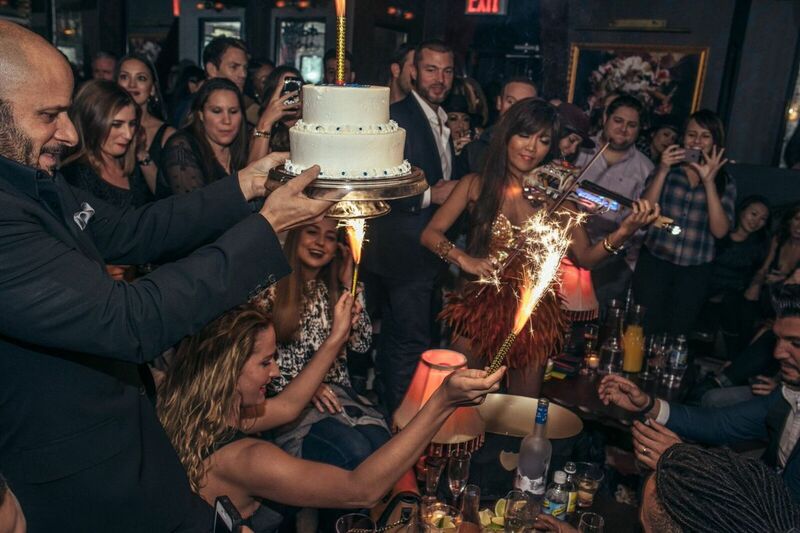 Completing the stylish party package is a host of VIP package options which offer high-flying revelers deluxe amenities like table and bottle service, reserved seating, priority admission and more. 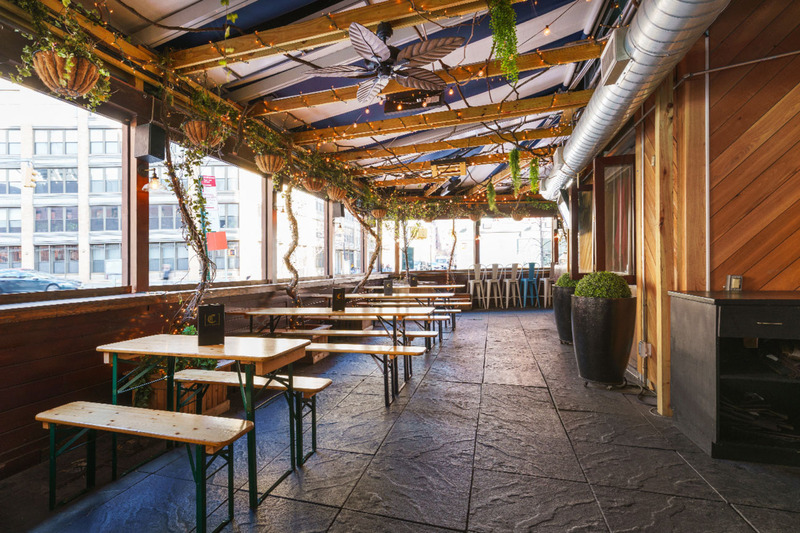 Choose Seated VIP for Main Room seating on the first floor or in the enclosed garden area. 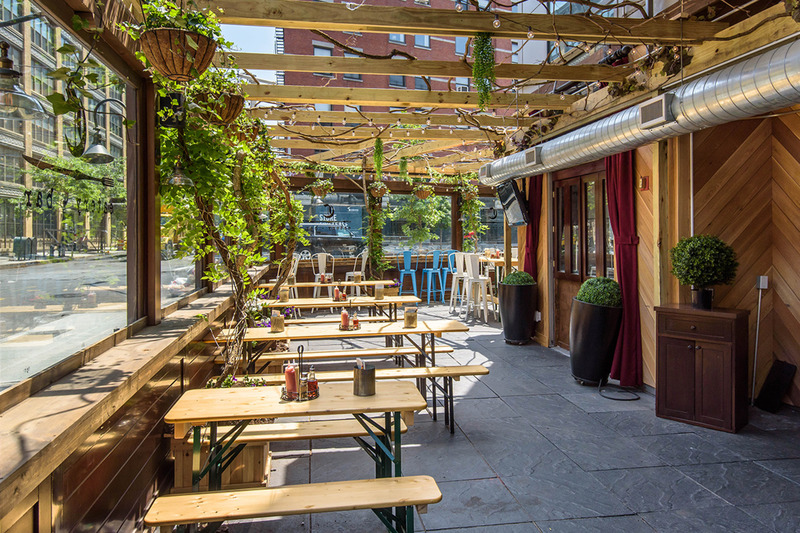 Located in the heart of NYC’s glam nightlife hub, the Meatpacking District, The Chester is a trendy American restaurant, bar and favored nightlife destination. 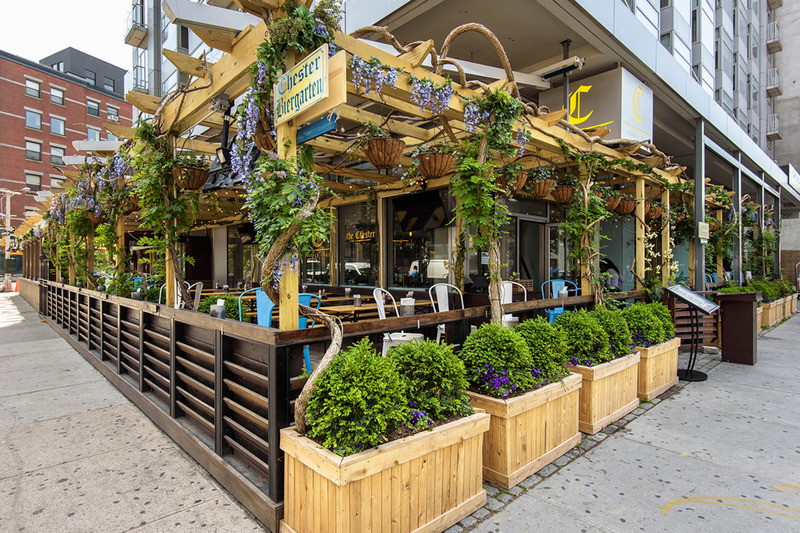 A neighborhood bar and eatery to an ultra-posh neighborhood, The Chester’s chic interior reflects the sophistication of its swanky host building, the Gansevoort Hotel while also embodying a welcoming charm. 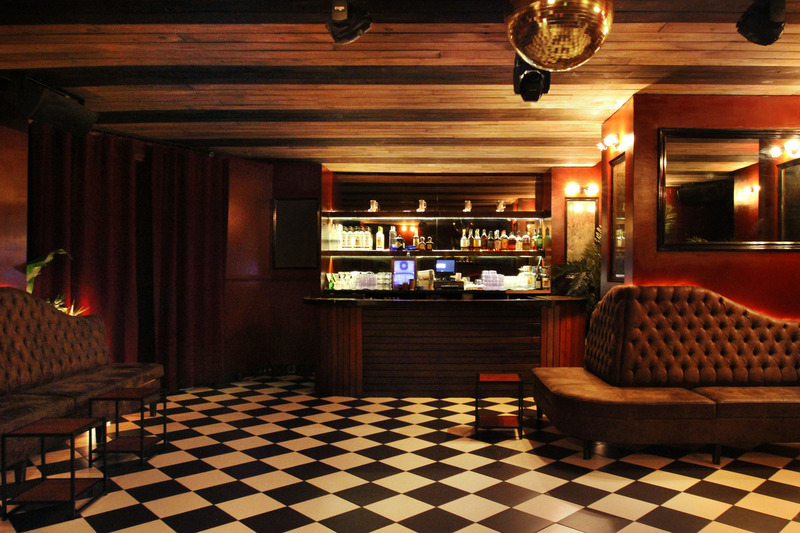 Inside, the venue recalls the opulence and elegance of an English estate blended with the contemporary swank of a premier Meatpacking destination. 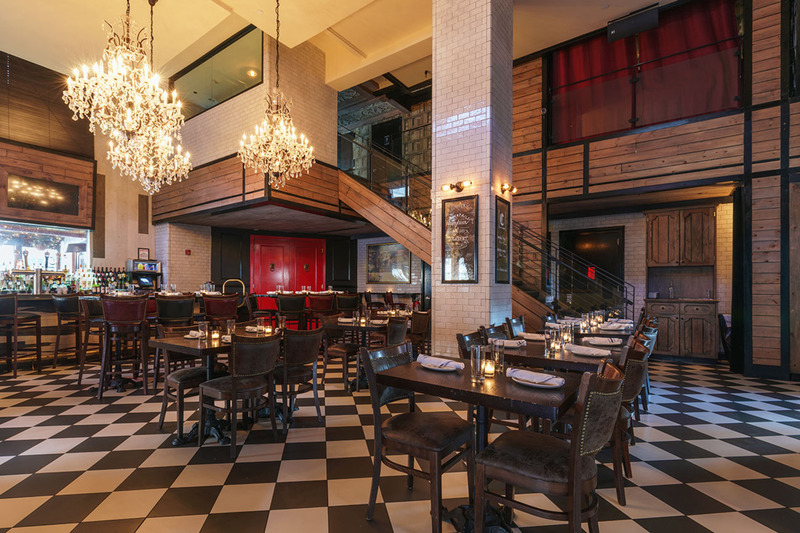 Featuring wood or elaborately carved ceiling sections, plush tufted sofas, intricate chandeliers throughout, sleek white marble-style brick walls, and large mirrors that, along with floor-to-ceiling glass walls, flood the space with light, The Chester is a hotspot fit for sophisticated dining experiences and stylish partying alike. 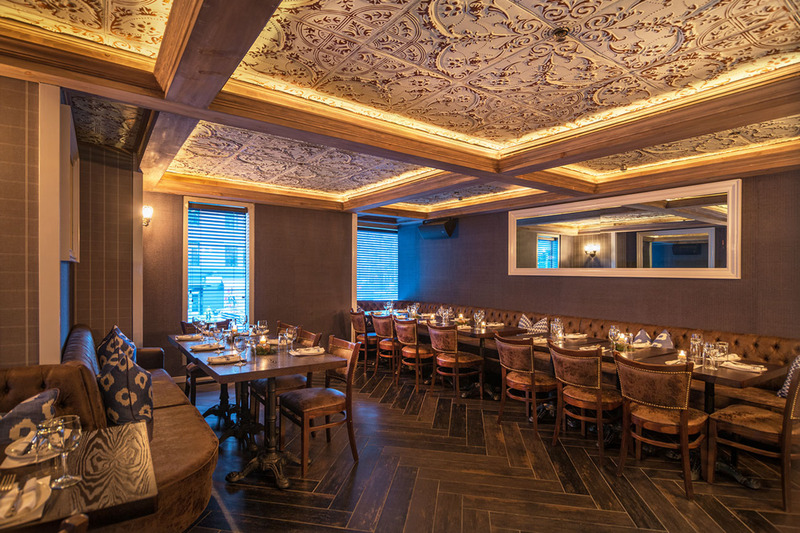 Join NYC’s in-the-know revelers at The Chester, Meatpacking’s chic eatery and bar venue, and usher in the New Year with a style and energy-packed bash to remember. 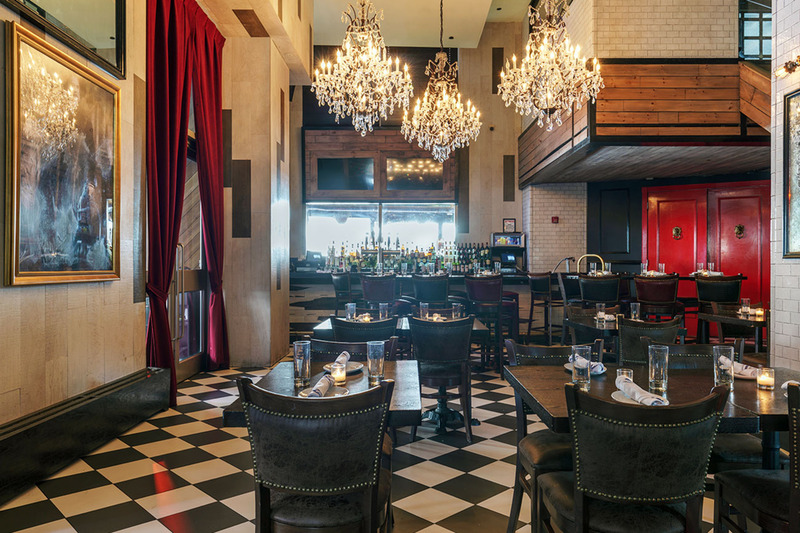 Purchase a pre-advanced ticket to this extravagant New year's Eve party.